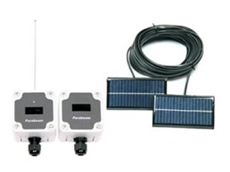 Multifunctional GSM module which remotely controls and receives alerts from various types of equipment, to and from your mobile phone from anywhere in the world. The Parabeam® 700-FSK is the ultimate security system using a point-to-point infrared beam which sends out an alert when intruders break the beam. 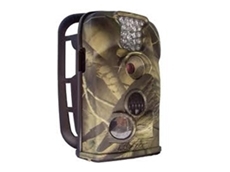 Catch’em with Farm Cam is a state of the art, Portable low power, digital surveillance camera that captures high resolution colour images when motion is detected within its field of view. 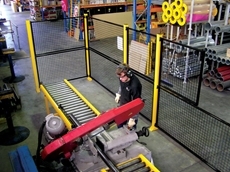 24/09/09 - Barrier Security Products has an extensive range of Machinery Guarding and workplace zone fencing called De-Fence. 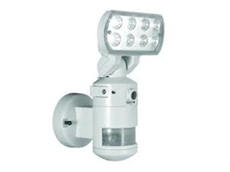 06/08/08 - Aaa Auto Open offers an extensive range of garage door openers and operators. 21/07/08 - On Two Wheels offers a wide range of all terrain vehicles and accessories. 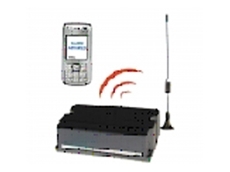 07/07/08 - Domain Gates specialises in a wide range of gate automation solutions.